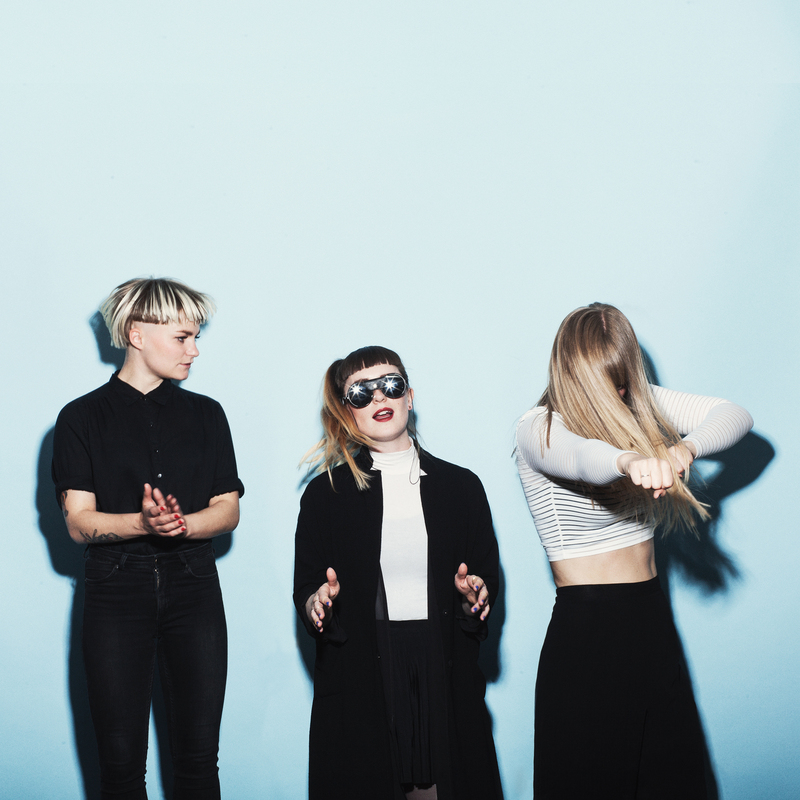 Nordic Gig Guide: Nelson Can, Mammút, Nico & Vinz, Orka + More! 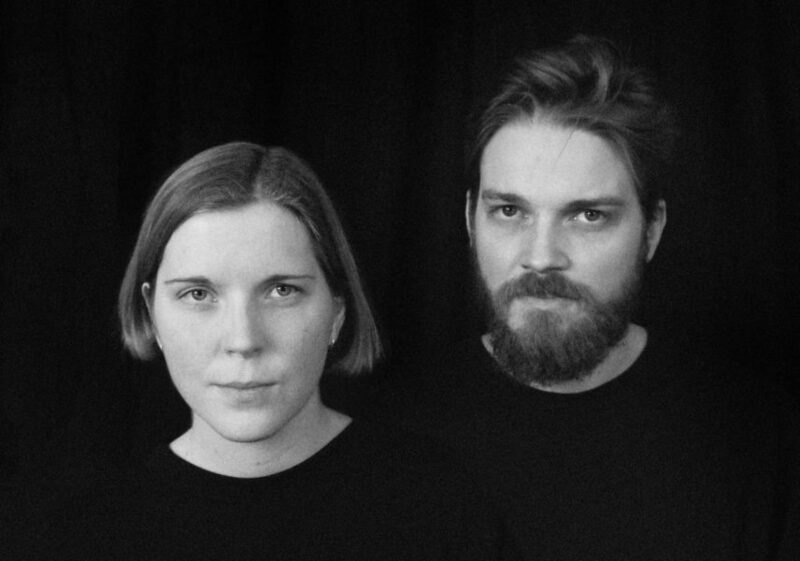 Norwegian/Dutch indie band Klangstof are returning to London this Tuesday to play a sold out gig at one of our favourite venues, The Lexington! Those lucky enough to have their hands on a ticket can look forward to an evening of atmospheric tunes! We couldn’t be more excited about the return of Hanne Hukkelberg here at Ja Ja Ja! After a 5 year hiatus, the Norwegian singer-songwriter finally unveiled her long awaited fifth studio album Trust last month and now she’s finally coming back to the UK! If you’ve missed Hanne Hukkelberg and her experimental pop as much as we have, then make sure you catch her in Brighton or London this week. 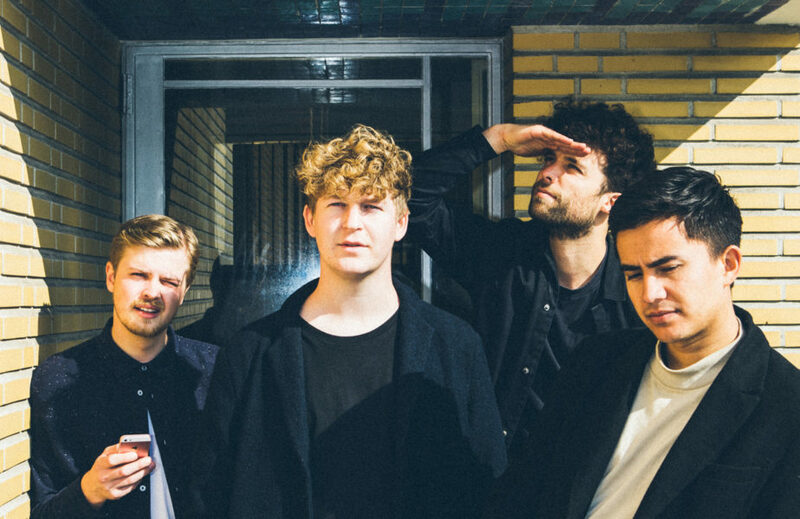 Danish rock trio Nelson Can continue supporting English indie rock band JAWS on tour this week, as well as a Middlesborough gig on Saturday and a headline show in Manchester this Sunday! If you don’t get the chance to catch them this week, then don’t forget their headline set at our very own Ja Ja Ja London Club Night at The Lexington next week! 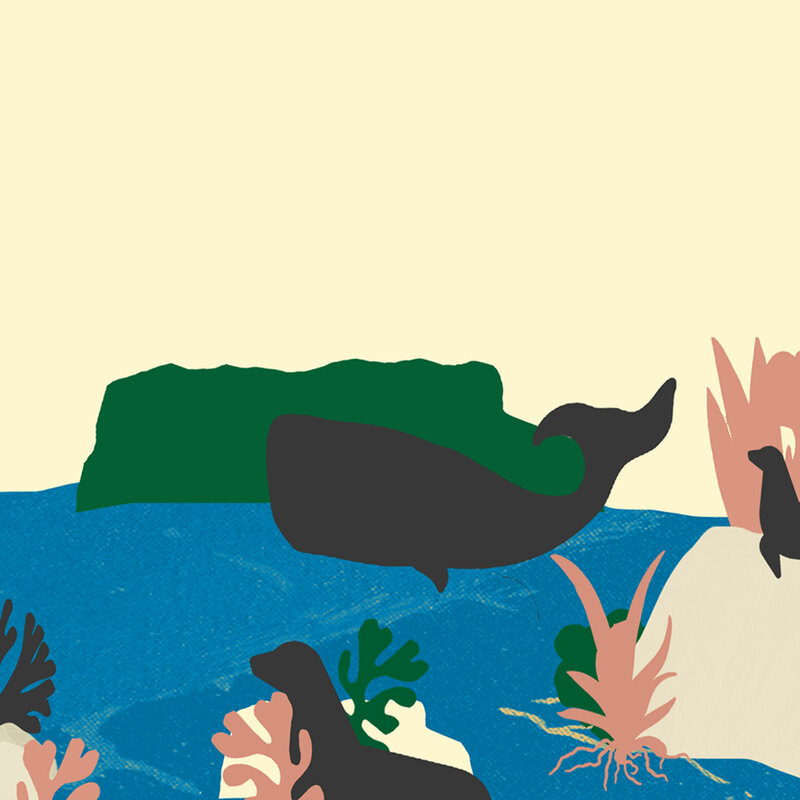 The UK leg of Mammút‘s ongoing Kinder Versions Tour finally kicks off in Brighton this week, followed by a string of shows across throughout November. 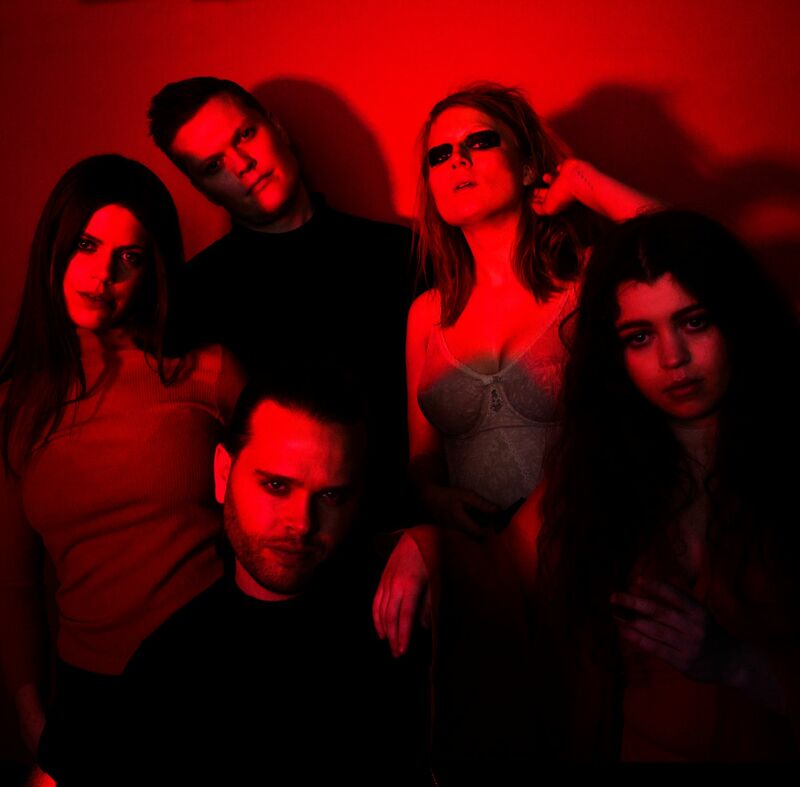 The Icelandic five-piece will be debuting material from their recently released album Kinder Versions, which is packed with grandiose rock tunes! Need another reason not to miss out on this tour? 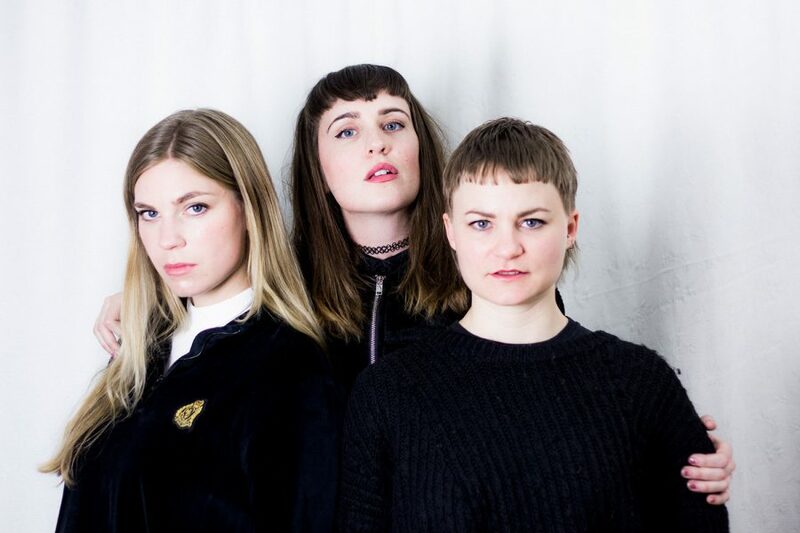 Norway’s most exciting genre-defying collective, Broen, will be joining as the support band, so arrive early! 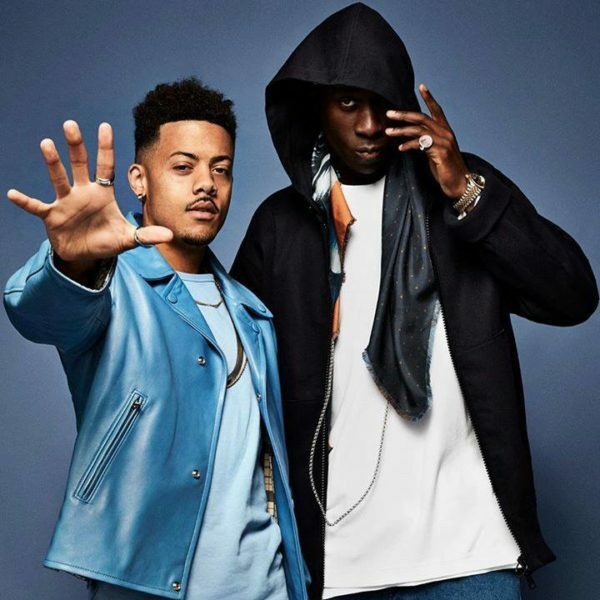 If you’re looking for an energetic live show packed with danceable bangers this week, then Nico & Vinz has got you covered! Catch the Norwegian pop/R&B duo at one of the above shows! 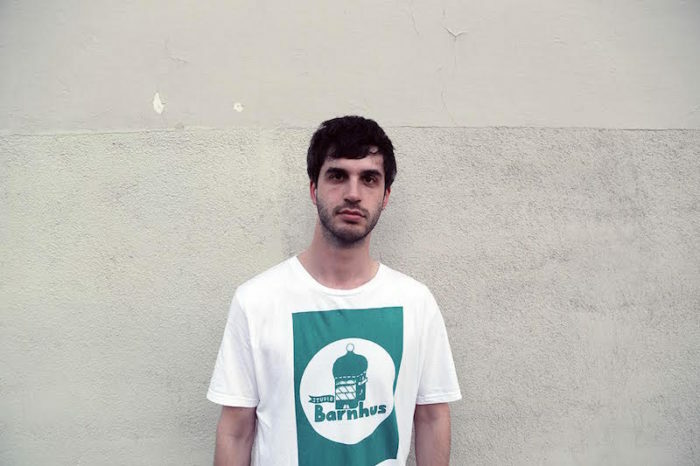 We just can’t get enough of Swedish producer Kornél Kovács‘ disco tunes and can’t do anything but highly recommend his upcoming show at Phonox in London this week! Start your weekend right and grab a pair of tickets right here. 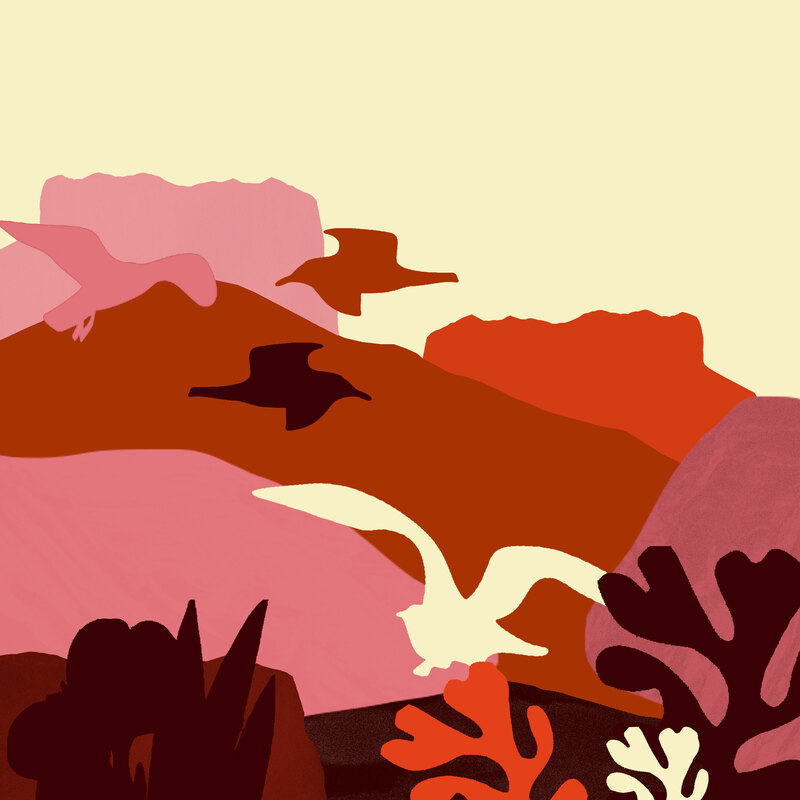 If you love you some club gaze electronica from the Faroe Islands (which you should), then catch Orka headlining Resolution’s club night at St James Church in London for only £3 this Friday evening! Didn’t get a chance to catch Lowly on their UK tour back in May? Don’t worry, honey! 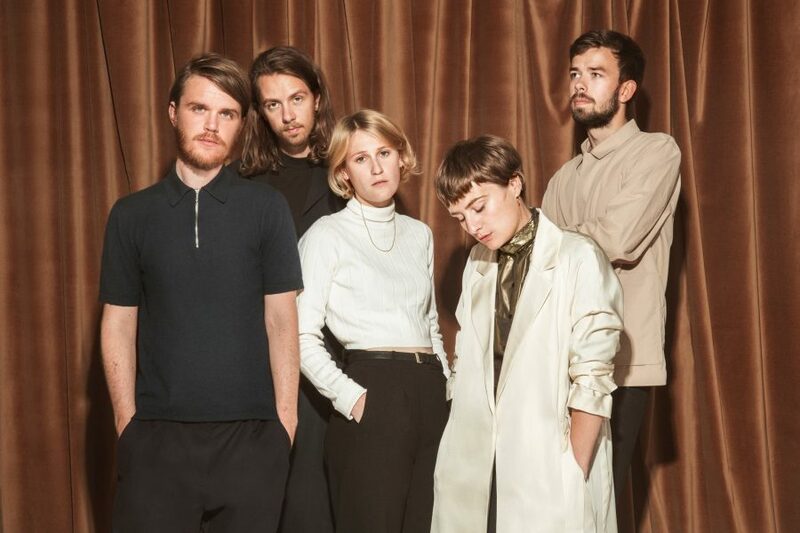 The splendid noise pop band from Aarhus are coming back for another round this week and we’re super stoked to yet again hear tunes from their debut album Heba live!